The workers have considerable experience using these materials for the projects they work on. Also, they have all the required equipment for the job. Book Your Bathroom Fitting Isleworth Service Today! 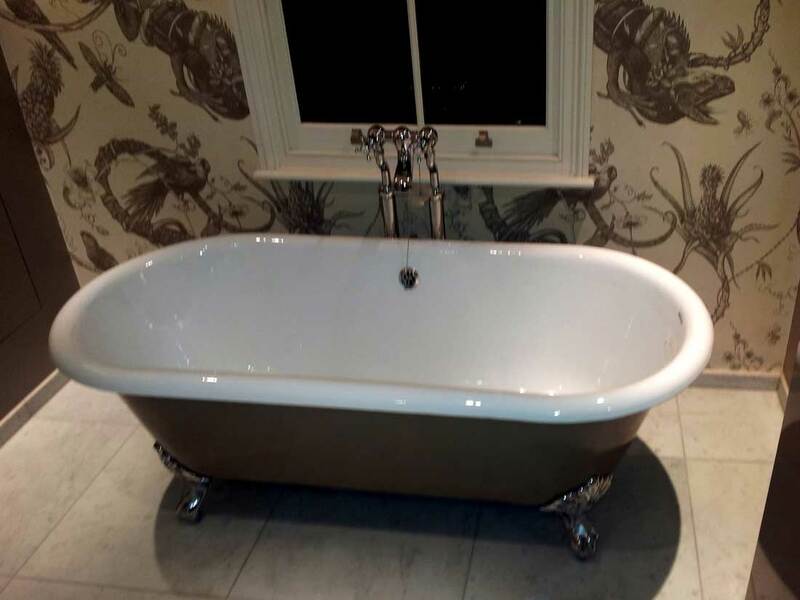 Our bathroom fitting service can be incredibly helpful not just for homeowners but for landlords, home sellers and buyers, and businesses such as hotels, hostels, or public venues like bars, pubs, and restaurants. 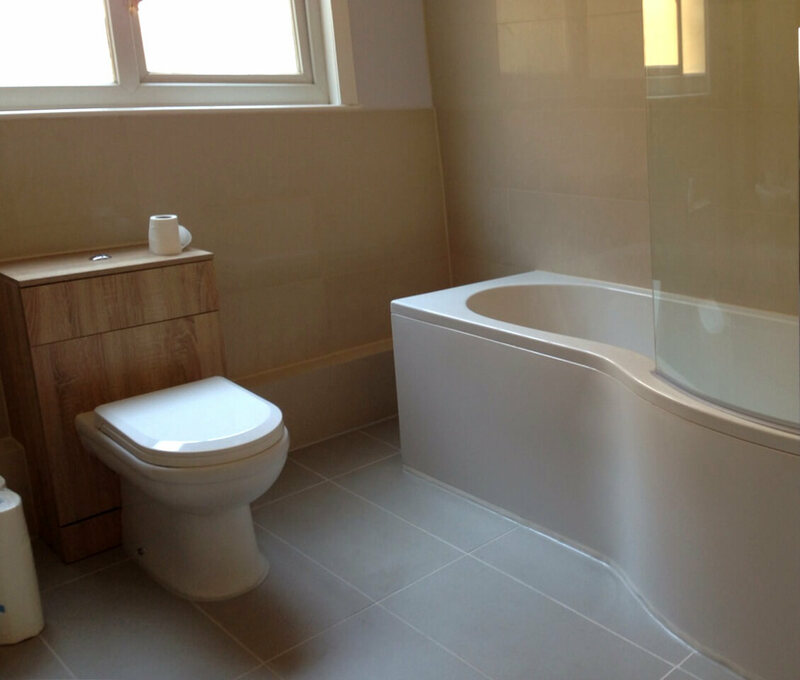 The bathroom fitters in Isleworth TW1 are comfortable working at both domestic and commercial properties. 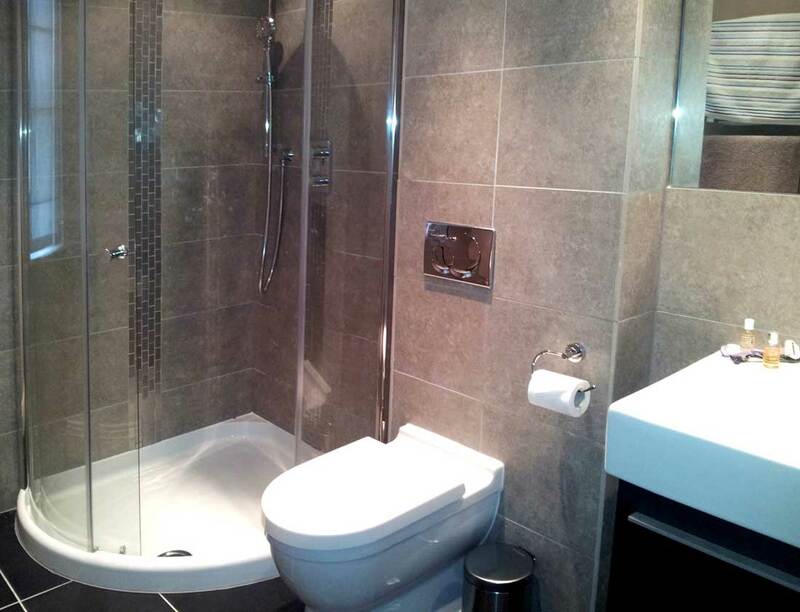 To book your service for bathroom renovation, simply call 020 3746 5384 and talk to our polite customer care staff. Or else, just send us your unique request through our convenient booking form. Also, you have the option to start a live chat with a helpful operator. And since the professional bathroom fitters will remove old stuff from your bathroom, you should tell them if you wish to keep some of the old bathroom furniture and accessories.